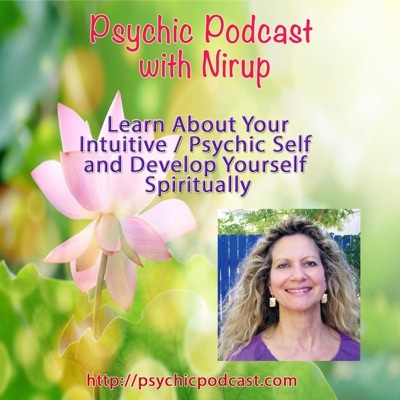 This course covers how to awaken to your psychic abilities, learn Reiki, develop your higher senses so that you can make a connection to those on the other side, and to deeper your intuition and inner knowing within yourself. We also cover understanding the chakras, psychic protection, meditation, and how to read others psychically. The program goes step by step and builds upon itself so that by the end of the course you will have connected into and have experienced what it is to read others. This training can lead you to a new career path or add more more skills to a healing career you already have. If you have a group that would like to come to Sedona to attend a training, one can be set up for you. Or if you have a group in your area, a training can be set up. Understanding all of your psychic senses. Perceive & understand the chakras & auras. Learn how to balance and clear the chakras. Learn a simple process to connect to your inner wisdom. Learn easy and fun ways to meditate. Connect to your spirit guides/angels. Learn to develop your energy awareness to read others. Learn to give a chakra reading and balancing. Receive techniques for energy balancing, clearing and protection. Hotel accommodations and food costs are in addition to the cost of the training programs. We can help you to select a hotel accommodation that suits your budget and your needs. For more information on accommodations contact us for recommendations. Upon receiving your registration and payment, you will receive a confirmation by email of your registration and payment, along with location and directions of Seminar. If you do not receive a confirmation, please contact us as sometimes email can get lost in spam folders. All requests for refunds must be made in writing. A refund check minus a $150.00 processing fee will be issued for all cancellation requests 30 days before seminar starts. All requests for cancellation, made in writing, within two weeks of the seminar will be given a 50% refund or be allowed to transfer the fees to an upcoming seminar. No refunds will be issued after the two weeks before seminar.